Everyone goes through their own journey when it comes to weight loss. You may have already been down the road of fad diets or taking pills and trying shakes to make it so that you do not feel hungry all the time. On the other hand, you may have just now gotten to a point in your life where you know you need to think about losing weight. No matter what your path might be or your reasons for weight loss, you can get the right start when you talk to a professional naturopath about hormone peptide treatment for weight loss in La Mesa. Fat loss peptides are nothing new, but many people are just now hearing about it. 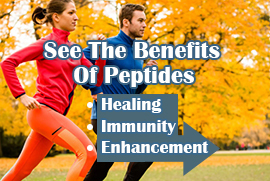 These peptides offer a range of benefits, especially for people who have tried to go down the path for traditional diet and exercise, yet did not get the results they were hoping for. Peptides could be mixed with a lower calorie diet to help you lose weight without a lot of the unwanted side effects that other diet plans and pills or shakes are known for. 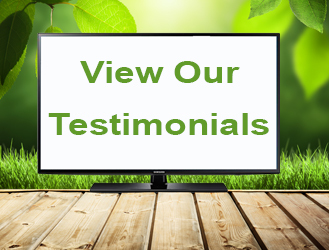 No matter the reason for wanting to learn more about controlled hormone peptide treatment for weight loss, you should always work with a trained and certified naturopath. This is the best way for you to make sure that you are getting the safe, authentic peptides that you need to boost your metabolism so that your body turns to burn the fat instead of storing it away. Contact Dr. Dubroff at Holistic Solutions today to learn all about peptides and what they could mean for you when it comes to weight loss. If you are hoping to lose weight, call Holistic Solutions at (619) 272-2133 to learn more about hormone peptide treatment for weight loss in La Mesa.